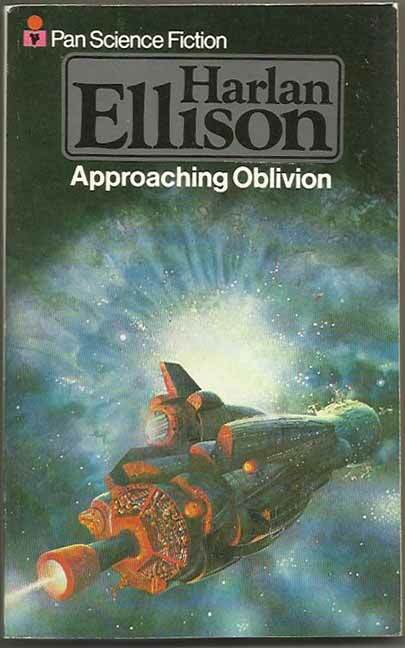 *Science Fiction, Fantasy & Horror: Harlan Ellison is the author restocked this time, with several of his classics included. All The Sounds Of Fear has been added as both Panther and Granada editions; this is the collection that includes the classic ‘I Have No Mouth And I Must Scream’. 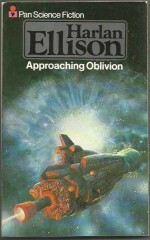 In addition to these, The Time Of The Eye, The Beast That Shouted Love At the Heart Of The World and Ellison Wonderland also join the shelves. 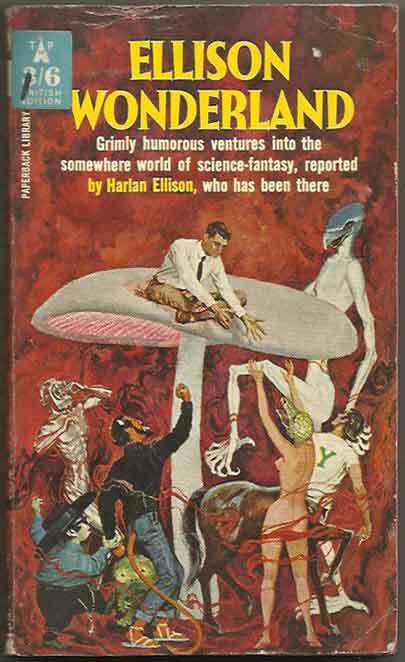 Books Update: Those Darned Teenage Hoodlums – What Would Dr Wertham Do? 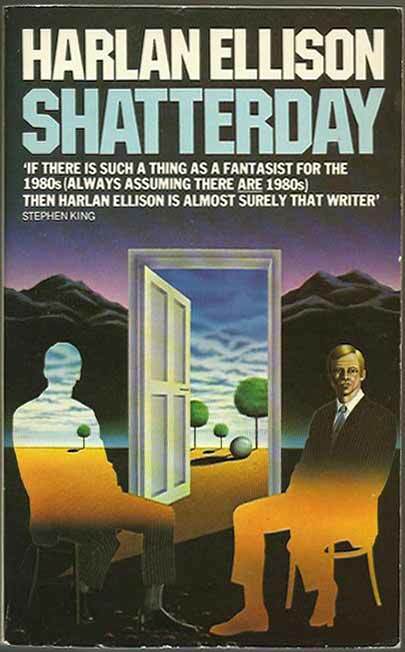 *Crime, Spies & Sleaze: As teenagers became a recognised stage of adolescence, concerns grew about their behaviour and ‘seduction of the innocents’, as campaigner and noted psychiatrist Dr Wertham famously/notoriously? ?put it. All the furore sparked a rash of books purporting to document teenage life, and we are pleased to have several of them added to our stock. 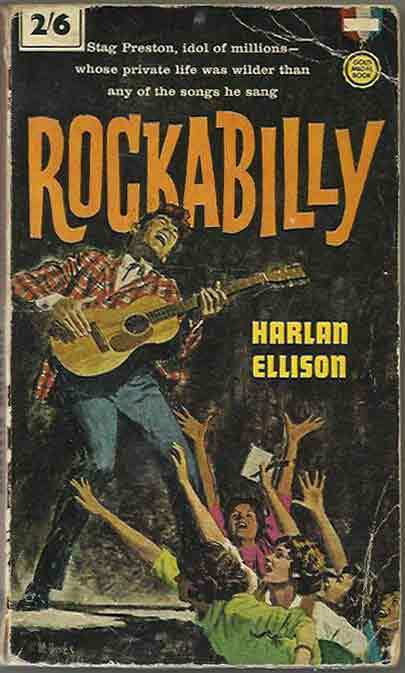 Harlan Ellison’s 1963 novel Rockabilly documents the wild private life of a rock star. Carl Ruhen’s The Violent Ones, about New York gang girls, is an unusual Australian addition to the genre. 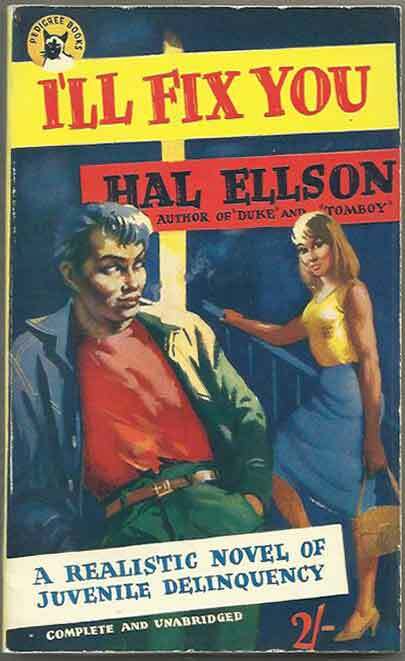 Two books by Hal Ellson, I’ll Fix You and Tomboy have approving reviews by Dr Wertham, ‘…the authentic truth of real conditions , the moral truth of facing evil that exists right under our noses’, Justice, ‘A powerful condemnation of a society that robs children of their youth’ and the Christian Science Monitor, ‘He takes the whole shocking and brutal story and flings it down as a challenge’ amongst others. All four books are 1st PB.